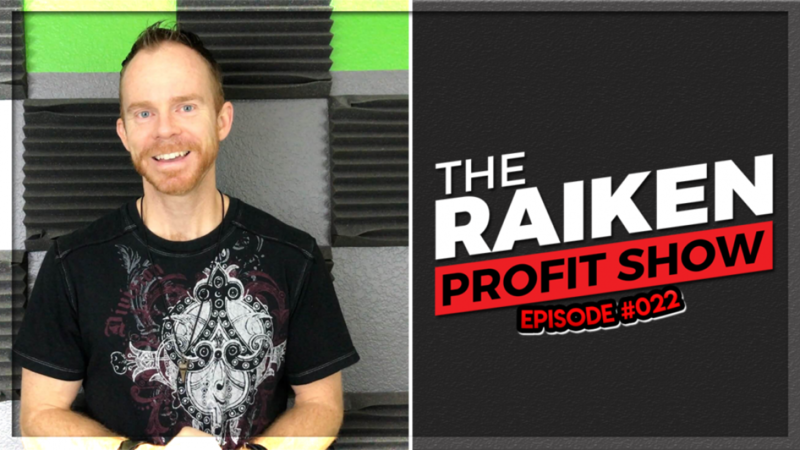 In episode #021 of The Raiken Profit Show we talk with Amazon Seller Seth Kniep about his journey going from $24,000 in debt to turning it into $100,000 with his Amazon FBA business. Seth is the founder of Justonedime.com and was able to turn a single dime into $100,000 within his online business. His style of teaching is extremely motivational and is one of the leading authority figures in the Amazon FBA industry. Seth also runs a popular YouTube channel and helps to coach over 1,000 Amazon sellers to build, grow, and make money in their Amazon business.